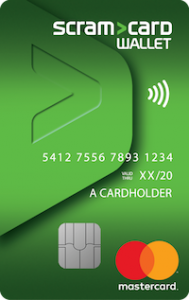 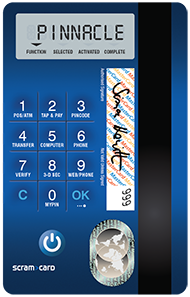 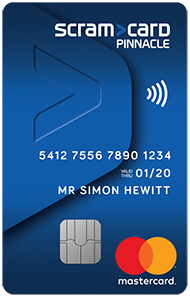 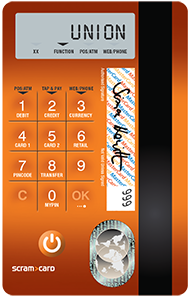 ScramCard addresses the need for greater purchase and identity protection for those looking to mitigate the corresponding threat or use the mitigating capabilities as a means by which to promote market leadership through innovation. 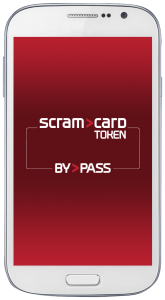 ScramCard has combined its features and capabilities within a series of just four example card propositions, each being defined by the manner in which they have been configured. 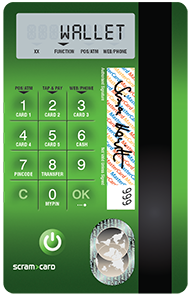 However, with over ten billion variations, the possibilities for inventing your own card proposition are literally endless. 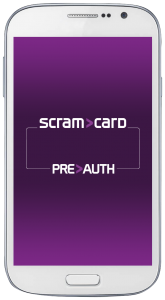 ScramCard delivers two unique apps aimed at accelerating compliance with the latest standards in advanced purchase protection and providing an economical and evolutionary step forward in high volume multi-factor authentication. ScramCard has invented multiple features and capabilities to help competitively differentiate and benefit key markets looking for unique and alternative propositions in the field of purchase and identity protection. Explore these to invent your own card proposition.